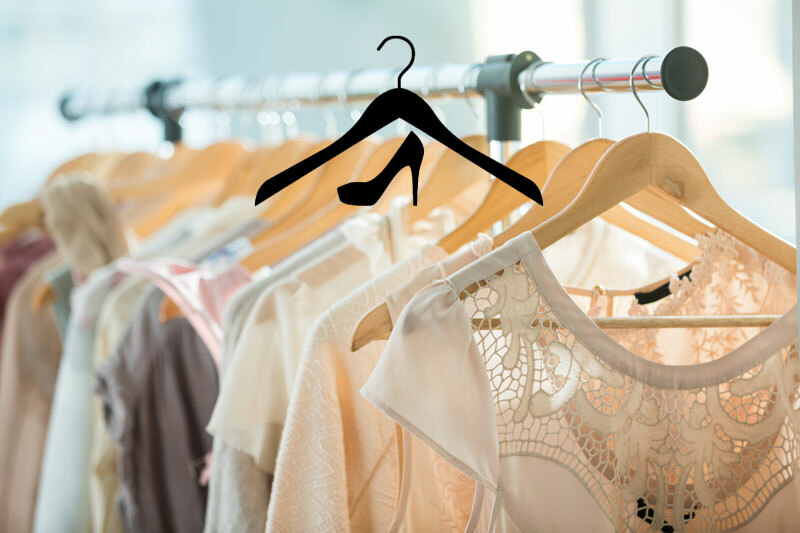 My experience over the years highlighted the fact that a lot of people accumulate clothes randomly, not sure how to dress in their favour and struggle with putting different outfits together. SoS or School of Style is designed to help you with these issues. 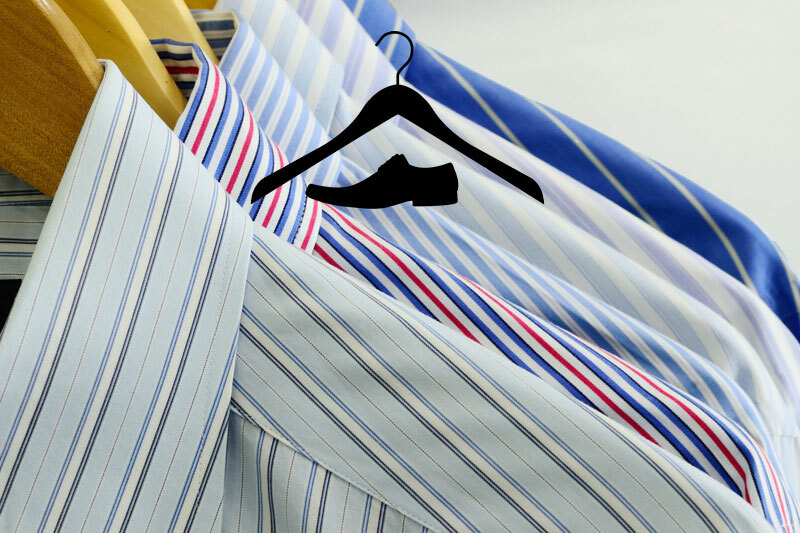 I specialise in style and wardrobe updates or complete overhauls for both men and women. I strive to create functional and versatile wardrobes customised to your lifestyle, budget, shape and size. If you are looking for a stylist to do your internet shopping, SoS is probably not the best choice for you. I believe in retail shopping – trying clothes on and looking at the fit and quality before I recommend anything. Hands-on personal shopping and smart long-term wardrobe investments are my forte. SoS fee is the same whether you have $500 or $5000+ budget for your clothes. I don’t affiliate or receive any commissions from any brands and don’t have the need to oversell. I have your best interest at heart. It quickly became apparent what an excellent eye you have. When you assessed my wardrobe, you did it fairly, honestly and with care not to offend. When we went shopping in the city, I walked out of the shops with several new work outfits that made me look and feel 10 times better. I’ve had numerous flattering comments from my colleagues. So from one very satisfied customer, I thank you again, and wish you all the success you deserve. What a great experience. Masha helped take the emotion out of tossing out years and years of old and unflattering clothes. By the end of the 3 hours I didn’t regret a single thing I got rid of. And then came the fun part, filling it back up. We have made a head start on my new look and I learnt a lot shopping with Masha. I now know what I look good in and what I have been hiding in for the last few years. Thank you Masha for helping me be a better version of me!!! I can honestly say the best thing I have done this year is to invite Masha to my house for a wardrobe assessment and then go on a shopping trip. My wardrobe and myself needed a makeover and I am absolutely delighted with the results. I look and feel so much better about myself and receive complements on a daily basis about my style! Thank you Masha and I look forward to our next shopping trip!